Whether it’s soft and creamy or edgy and bold, there are hundreds of paint colors that reflect a customer’s personality. However, assisting homeowners with color selection can sometimes prove to be time-consuming and challenging. That’s why more pros are hiring professional color consultants to guide the overall color process and ensure customers are happy with the end result. Eve Gimmel, a color consultant based in Boise, ID, shared a several ways to invest in this service to benefit both painting pros and their customers. Include the service in your bid – Adding a color consultation in an initial budget allows you to not only be competitive, but gives you the freedom to bring in an experienced professional who can ultimately improve the overall paint design. 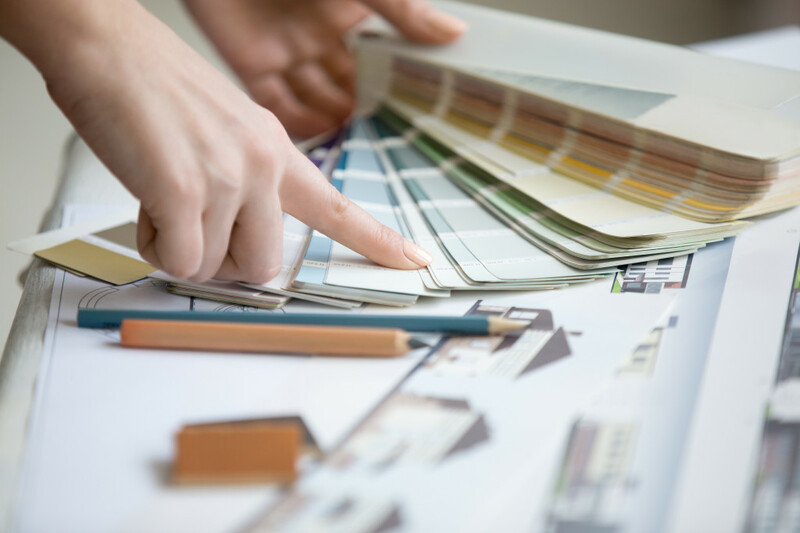 Color consultants meet with the painters’ customer, write a color plan, and share it with the painter for a seamless process. Recognize that painting is a huge investment – It doesn’t matter the size of the job or how well the home is painted if individual preferences and particular styles aren’t respected. This is necessary in order to get the right combination of colors for each customer. Save time – Indecisive customers can greatly benefit from the services provided by a color consultant. When you hire a color consultant, there is also less labor involved, so time isn’t wasted on painting or prepping multiple sample walls, changing colors, or washing brushes. Know the palette – According to Dunn-Edwards Paints’ 2016 Color+Design trends report, homeowners are choosing colors that exude confidence with strong, darker mid-tones mixed with milky pastels inspired by history and romance. A customer, however, may not understand how these trends can affect their color choices. A color consultant is well versed in all textures and styles and can make recommendations based on individual preferences and trends. This benefits homeowners and painters so that there is a sense of reassurance knowing that the right color selections were made. 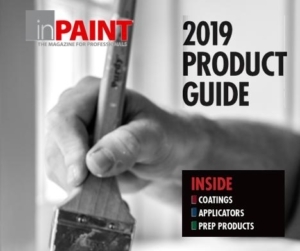 By working with a color consultant, a better system can also be created to determine how the paint is applied and identify ways to reduce color variances. Be open to design – When a color consultant is part of a job, homeowners may be more adventurous with color placement on accent walls or trim, which are all the little extras that make a job really stand out. This can not only increase the overall cost of the job if there is a need for more paint, but also help create a fabulous end product that can ultimately drive more business.